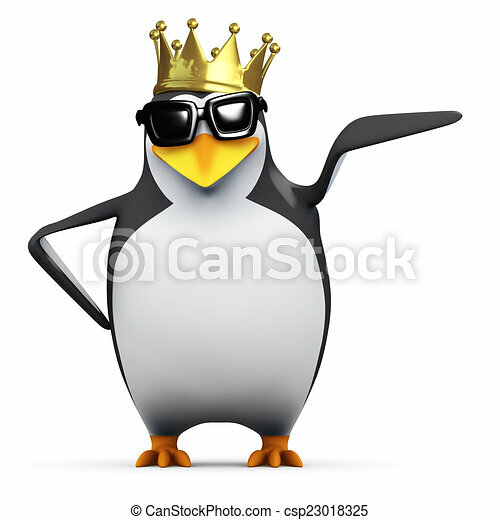 3d king penguin points to his left. 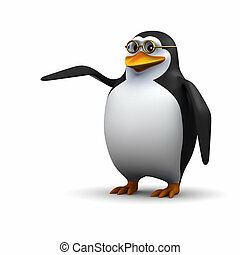 3d render of a penguin pointing to his left. 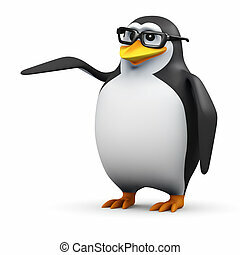 3d render of a penguin pointing to his left. 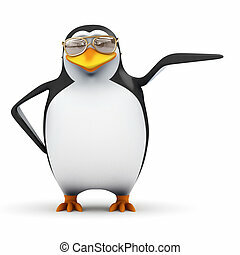 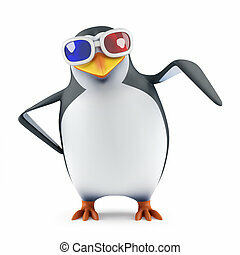 3d render of a penguin pointing to his right. 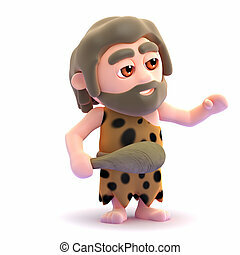 3d render of a caveman gesturing to his left.